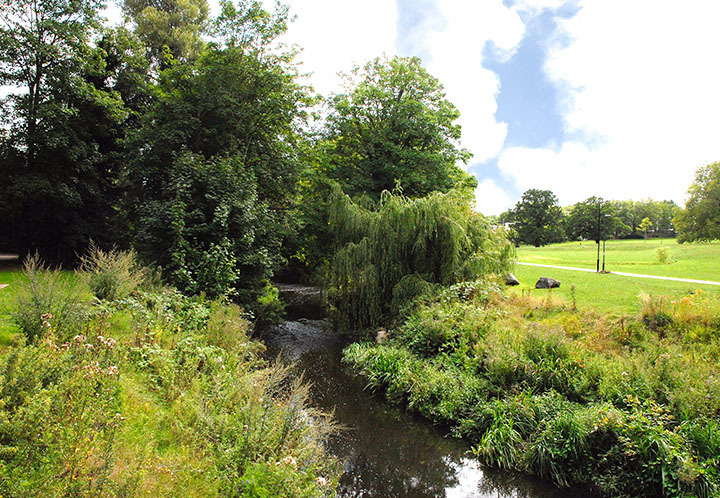 Ladywell lies within the Borough of Lewisham around 7 miles from central London.The area is named after the site of a well dating back to the 15th century the water from which was reputedly drunk by local people for medicinal purposes. Another notable landmark is Ladywell Lodge, one of the remaining buildings from the Ladywell Infirmary which was formerly part of the Bermondsey Workhouse. 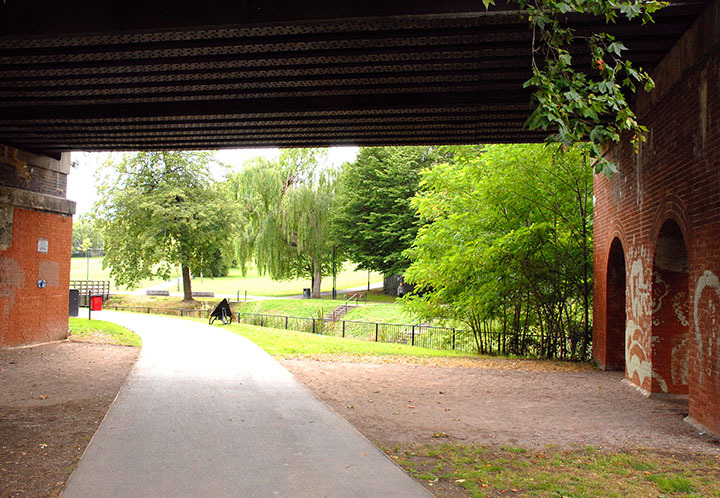 The area has two conservation areas, The Ladywell Conservation Area and the St Marys Conservation Area. "Who'd have thought that Ladywell would one day have a great patisserie and a deli. Lucky us!" 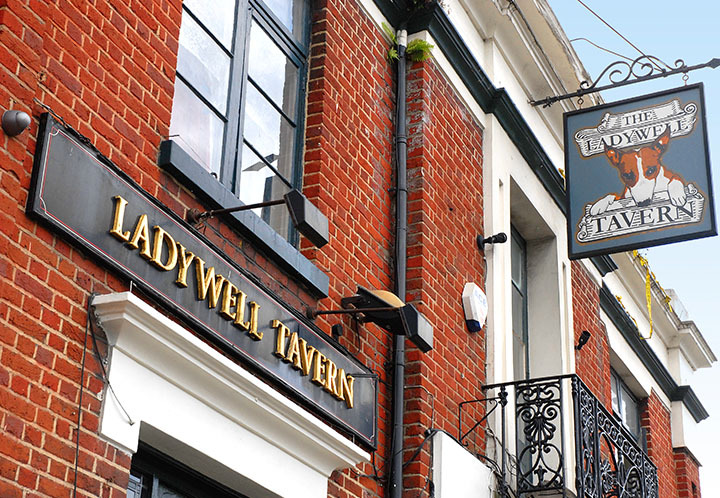 The high street boasts a good gastro-pub (the Ladywell Tavern) and a deceptively good Indian – the Ladywell Tandoori. You can get fresh coffee and sandwiches from Oscar’s and delicious French patisseries from Le Delice. 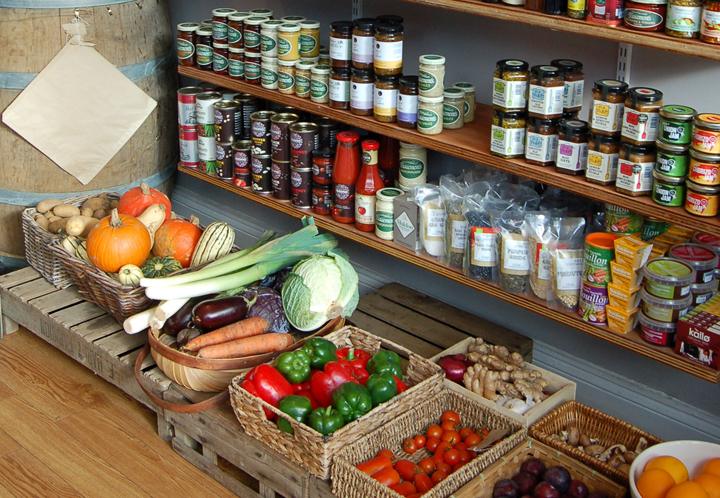 For groceries, there’s the Larder, a general store and deli championing local produce. You can pick up a gift in Honeybourne’s. A recently-opened butcher’s is proving a big hit – a sure sign of soon-to-be gentrification. And if ever your tool kit is running low, there’s Ladywell DIY. 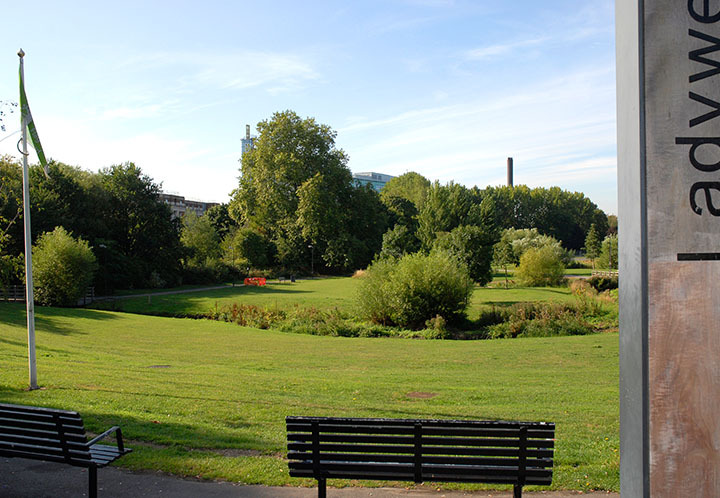 Ladywell Fields is a park that runs between Ladywell and Catford. 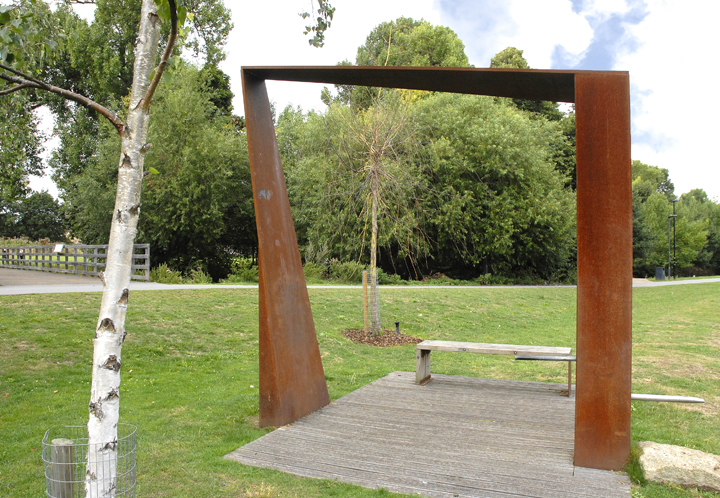 Between 2008 and 2011 it underwent a programme of improvements creating a natural open space that has a real feel of the countryside about it. The quaggy river bisects the park so keep your eyes peeled for kingfishers and herons.